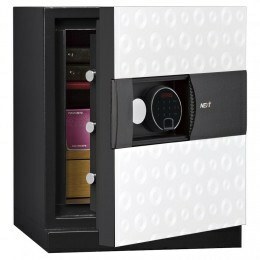 Digital Electronic Home Safes - No key to hide or lose! 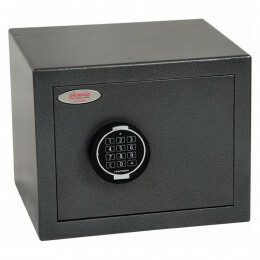 Electronic keypads are easy to program with your own personal code and powered by standard batteries and even when they expire your code is still saved. 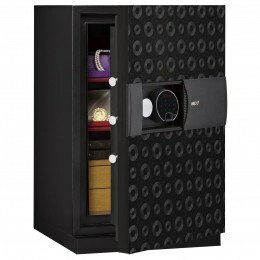 No need to hide keys, no lost keys that are difficult and expensive to replace and any authorised member of the family can open the safe. 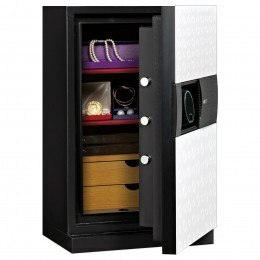 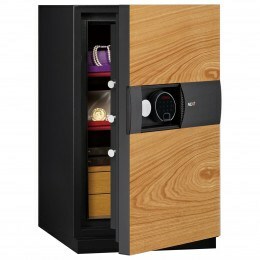 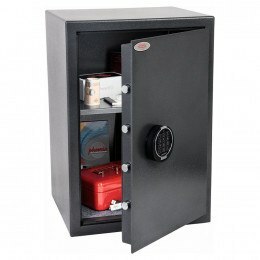 Choose from our wide range of brands including Chubbsafes, Burton Safes, Securikey Mini Vault, Phoenix and Master Lock. 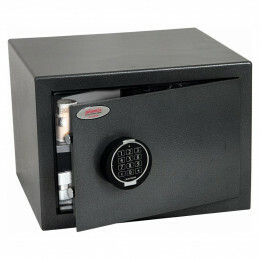 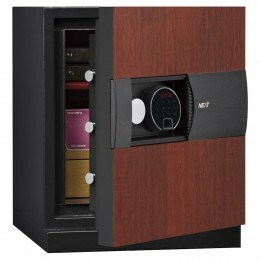 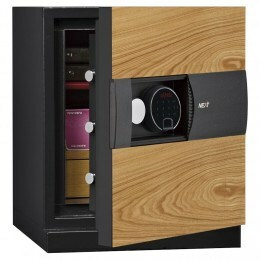 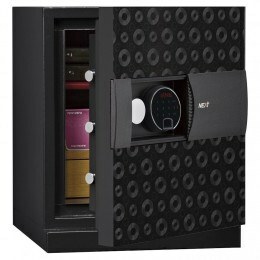 Digital electronic safes are a convenient option. 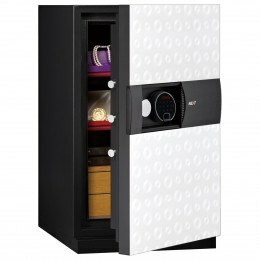 With a digital lock there’s no more searching for the safe key - you and any authorised family member can open the safe by typing the code into the battery powered electronic keypad. 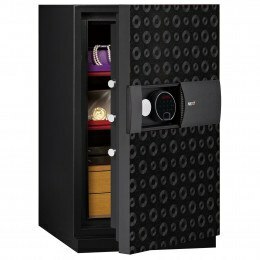 Even if the battery expires the lock does not forget your programmed code - just simply replace the standard alkaline batteries and away you go. 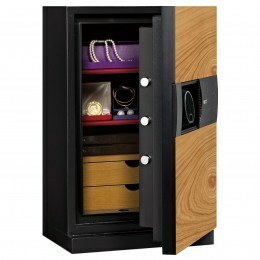 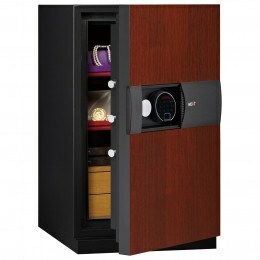 A practical solution for home businesses or keeping valuables safe. 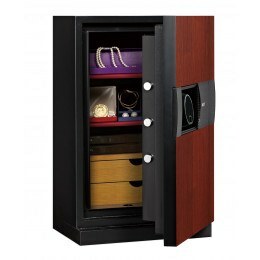 Browse our wide selection of brands and models.